Choose the best apartment for you! The choice for those are seeking for a peaceful accommodation without sacrificing the convenience of getting to the center in a 10 minutes walk. Four apartments, everyone comes with a private balcony or patio for a total reserve. Located in a quiet and peaceful area close to the historical center. Built in 2004 are renewed every year. Spacious Houses, surrounded by a well maintained green yard. A colorful bunch of fourteen apartments which share a stunning green yard of more than 3.000 square meters. Not far from IRIS HOUSES, this residence is settled in a very cozy and quiet area. Case Gialle have been built in 2011 and are constantly refurbished by the landlord. In our opinion it's a perfect deal for those who wants to enjoy the peace of a residential neighborhood and the downtown crowdedness at the same time. 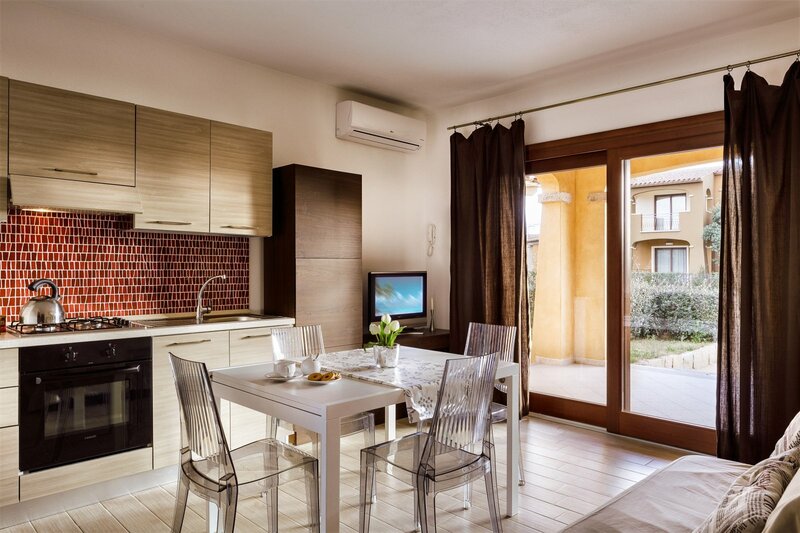 The Residence Terradimare: excellence on the panorama of holiday homes in San Teodoro. Recently built, is part of a larger hotel complex with which it shares the services. A large swimming pool with bar kept with small kitchen, a tennis court, fitness center and a comfortable daily transfer to and from the beach of La Cinta. 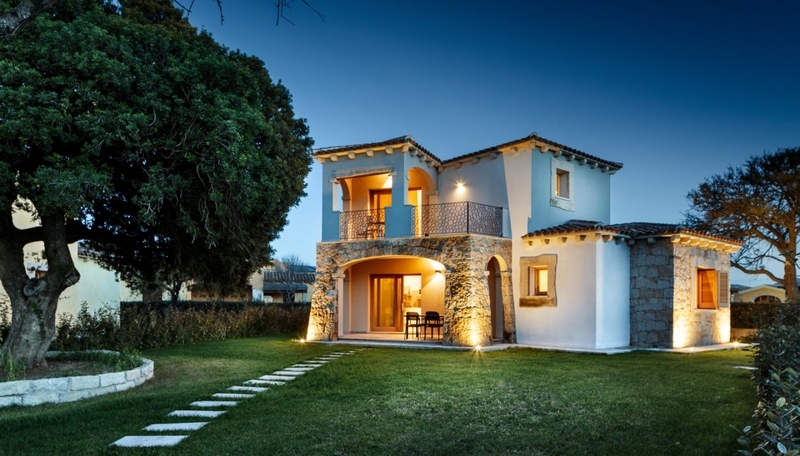 Giardini Private: quietly close to everything. The Giardini Private are located inside the Residence Giardini. A residential complex reserved and surrounded by almonds threes. The Giardini's Private are provided with a big parking lot located inside the residence area and commons outdoor showers. Nice apartment, close to town. The staff at Iris Houses were helpful prior to our arrival. The apartment was clean, comfortable and in a good location, close to the town. We're at your disposal for any information.